Is communication possible between the living and the dead? What happens to us during near-death experiences? Are we heaven and hell actualities? Is reincarnation real--and is everyone reincarnated? 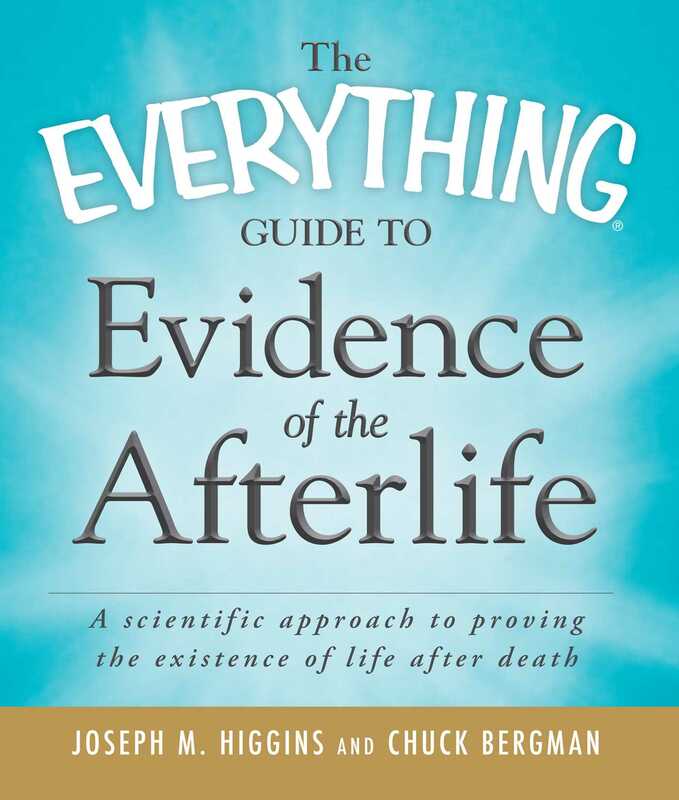 Including an overview of various religious afterlife traditions, The Everything Guide to Evidence of the Afterlife introduces you to the unlimited possibilities of what we face after our release from the physical world.